In the unpredictable future of business, chasing behind trends or the competition is a losing battle. Instead of trying to figure out your competitor's next move, reinvent the rules of the game so they are chasing you. 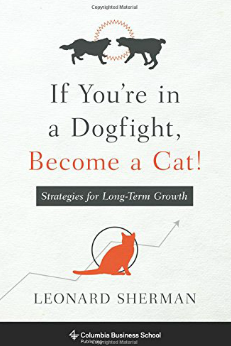 "If You're in a Dogfight, Become a Cat! : Strategies for Long-Term Growth" shows you how and why a base built on three simple factors can dramatically improve your profits in the present and into the future. In this age of disruption, the old recipe of “build a good business and they will always come” doesn’t seem to work like it once did. Big companies that seemed unstoppable, like Blockbuster, have lost to smaller and more nimble competitors like Netflix and Redbox. The irony is that these “big” companies were still doing the successful things they had done in the past (for the most part) when they lost. If You’re in a Dogfight, Become a Cat! Strategies for Long-Term Growth is a guide for businesses seeking to break out of the pack and differentiate themelves from the competitors. What is If You’re in a Dogfight, Become a Cat About? As discussed in Sara Roberts’ book Nimble, Feisty, and Focused, culture has a huge impact on a business’s ability to compete in the future. Culture isn’t the whole story, however. At the end of the day, strategy drives decisions. This book is designed to create a strategy in an extremely competitive and complex environment. If You’re in a Dogfight, Become a Cat! challenges readers to avoid the “copycat syndrome” because it’s a losing battle. Trends don’t make a business. You need a good long-term strategy based on three key factors discussed in the book: continuous innovation, business alignment and meaningful differentiation from competitors. Integrating these three factors into a business is not an easy thing, which is why the book explores this topic from various angles (branding, finance, leadership, etc.) Businesses with the book’s base of three factors should be able to innovate and operate in a way that leads the competition before they realize what’s happened. Author Len Sherman is an Executive in Residence and professor at Columbia Business School in addition to serving as a management consultant and contributor to aviation magazines. An engineering graduate of MIT, Sherman served as a C-level executive before becoming a professor and consultant. When he isn’t working, Sherman flies planes, spending time with his dogs, and supporting the Red Sox. What Was Best About If You’re in a Dogfight, Become a Cat? If You’re in a Dogfight, Become a Cat! 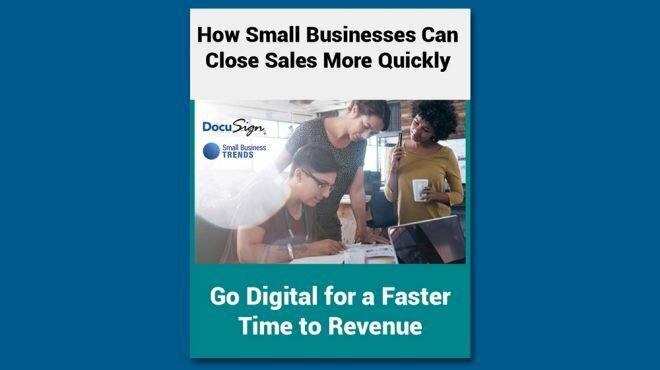 brings deeper attention to the areas that business owners often overlook when planning for the future. Most books focus on the technology of innovative companies, but this book is different. It focuses on the “innovation” of business to consistently create superior and recognizable products and services over time. Instead of reading only about Amazon and Apple (which are none-the-less covered), more businesses (i.e. Yellow Tail, Southwest Airlines, etc.) are also reviewed in the case studies and discussion. 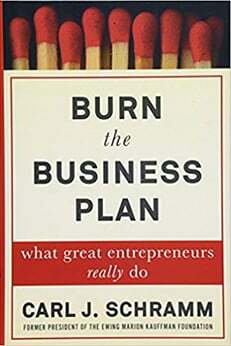 This book is best suited for established businesses. The majority of case studies are established businesses that have a wealth of customer insights and resources to draw from. While the book can be used by a business at any stage, the focus remains on refining business processes and resources that a business already has rather than starting from scratch. Why Read If You’re in a Dogfight, Become a Cat? If You’re in a Dogfight, Become a Cat! is best suited for business owners or management in charge of long-term planning. The book directs focus at the underlying assumptions behind a strategy. It can be very easy to become distracted with the newest “trend” or “technological breakthrough,” but this book reminds us that the fundamentals (innovative culture, strong branding, business alignment) will always keep a business in front of the competition. The author demonstrates how business innovation is more than just a new feature or product line. 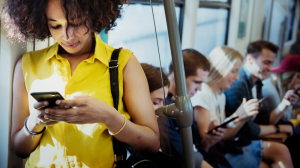 It’s the way a business is able to develop its own processes to deliver consistent and distinctive service now and in the unpredictable future.